*which is where I stand on it (since people keep on asking me). Watched 1st episode and about half second and then gently dozed off. 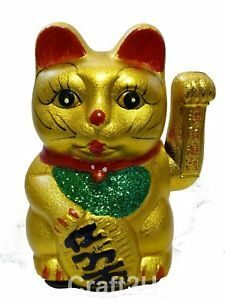 Much rather spend my time watching all of the 1986 China TV Journey to West series, that is on YouTube, or even the old 80s Japanese TV Monkey, which is available in box set. It reminded me of the BBCs Merlin series, aimed fairly and squarely the teen audience. 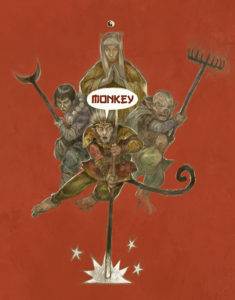 Stephen Chow’s Journey to the West films (Conquering Demons/The Demons Strike Back) is much much more fun and faithful to the source material if you want a quick introduction to Monkey. But behold you can make up your own mind, here’s the official Trailer! 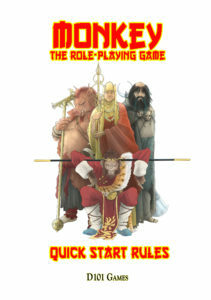 Today while writing for the Mandate of Heaven, a mega scenario pack for Monkey that also an expanded location guide for three locations in the Monkey-verse, I have wondered the streets of the Western Heaven, a city made of Jade and other precious gems and metals, inhabited by Chinese Immortals who run the universe. Mandate of Heaven page at D101 Games.